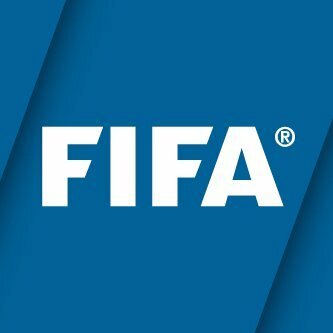 Founded in 1930 and held every four years, the World Cup pits teams from 208 members of the FIFA organization in a global competition. The format of the tournament includes a series of preliminary events, which take place over the course of three years. During these preliminary matches, teams compete to qualify for 32 spots in the World Cup tournament finals, which includes 31 at-large spots and one spot reserved for the host nation. The finals, which are referred to as the final competition, take place in a single host country over the course of a month.